The latest leak from Bun B's "Trill O.G. : The Epilogue" project, which is slated to drop on November 11th. Hit the iTunes link to pre-order. 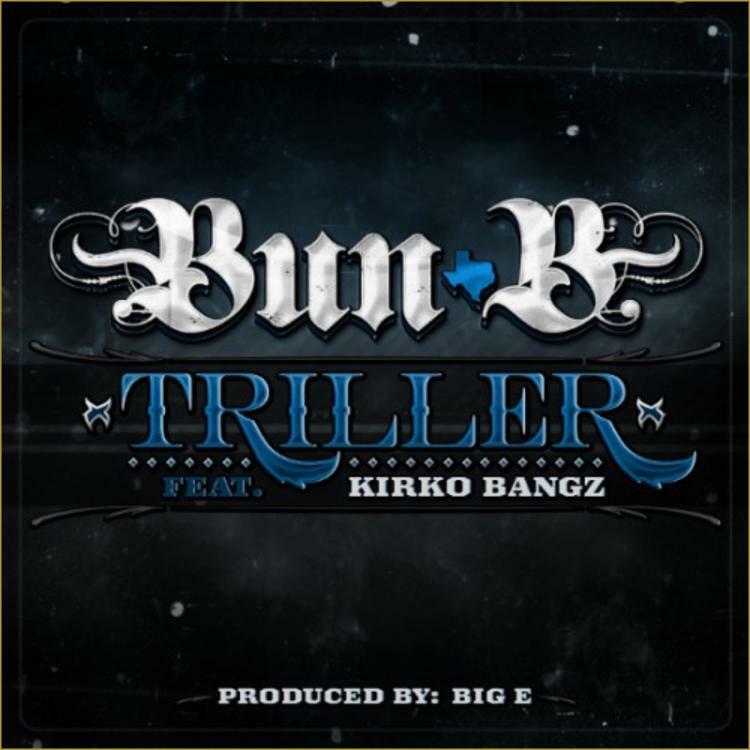 Check out Triller, the latest track from Bun B, featuring Kirko Bangz which dropped on Saturday, November 9th, 2013. Bun B's movement grows stronger with each new release, and Triller has further strengthened that fact. It's a solid addition to the commendable body of work Bun B has been creating since stepping foot in the rap game, and we're definitely looking forward to what Bun B has on deck. Check out Bun B on Cake, featuring Pimp C, Big K.R.I.T. & Lil Boosie. Check out Bun B's profile page for the most recent info, news, songs, and mixtapes. Get dressed to street tryna see what it do"